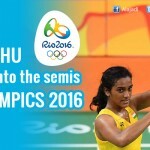 » PV Sindhu wins silver in Rio 2016 Olympics final ! As billions of Indians tuned into their television sets to watch PV Sindhu bring home a medal, her Spanish opponent was busy be in on top of her game. 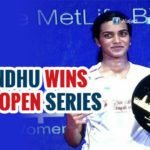 Over the last few days, PV Sindhu has proven that she’s one of the best badminton players in the world right now. After securing a place in the Olympics final, it was conclusive that Sindhu is at least eligible for a Silver medal. But that’s not what Sindhu wanted. Her eyes were on the Gold. Spanish girl opened up a five-point lead early in the contest when she led Sindhu 6-1. The world champion was quickly off the blocks and she led Sindhu 11-2 at the break. And this determination showed on the court. However unfortunately for her, World number 1 Carolina Marin was on top of her game today. Sindhu gave a fierce fight to the best badminton player in the world, to the point that it was difficult to predict the outcome of the match. The final score was 21-19, 12-21 and 15-21 with Sindhu clenching the Silver and Spain’s Carolina Marin getting the Gold in Women’s singles badminton. At the age of 21 years old, PV Sindhu has become an inspiration and a role model for young girls of the country. One PV Sindhu will inspire thousands of young stars. 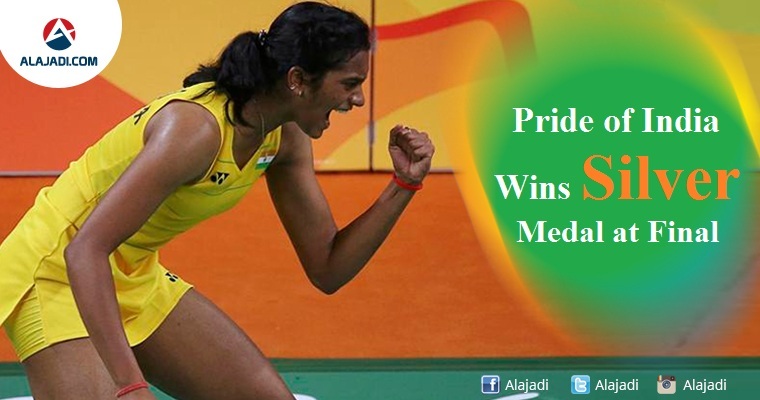 Being Indian is proud of PV Sindhu and extends a heartfelt congratulations to our freshest Badminton sensation.